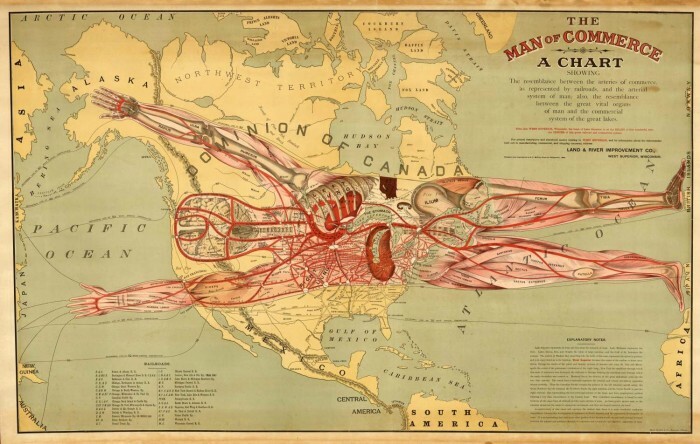 Below is a gallery of maps and other images from Body Geographic. FIGURE 1— Americam utramque: aliis correctiorem by G. van Keulen. 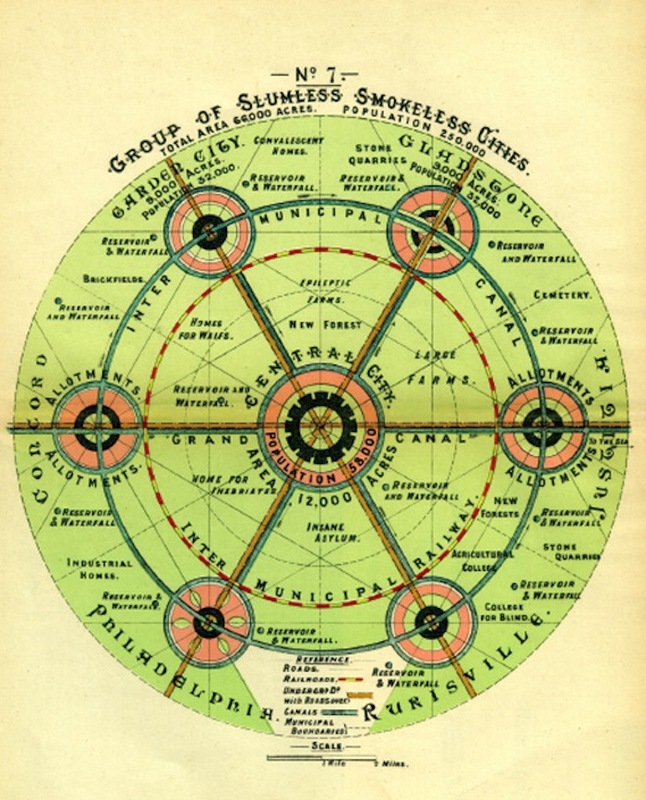 Courtesy of Library of Congress, Geography and Maps Division. 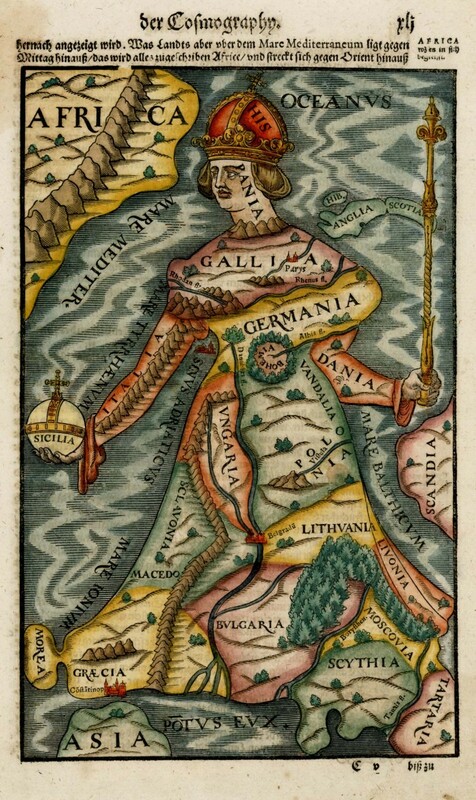 FIGURE 2—Map of Europe as Queen by Sebastian Munster. 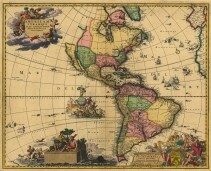 Courtesy of www.RareMaps.com—Barry Lawrence Ruderman Antique Maps. 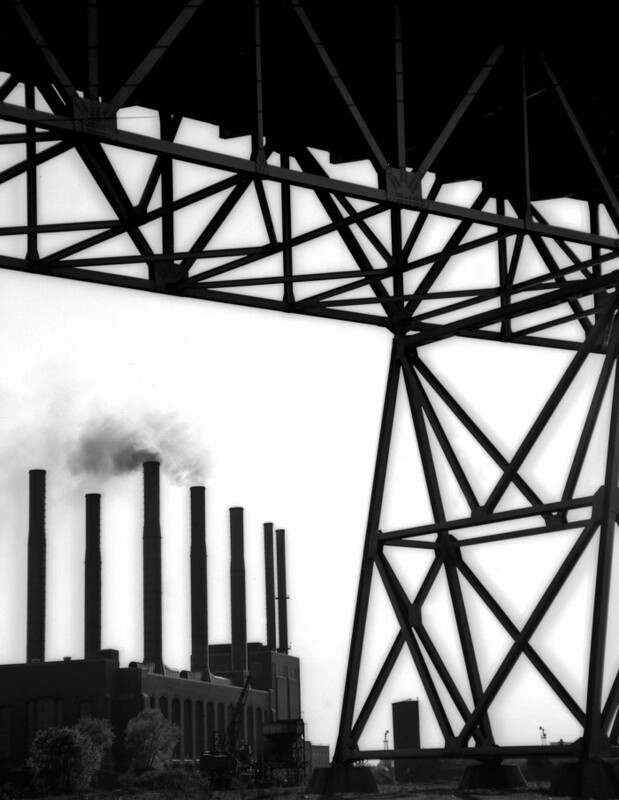 FIGURE 4—The Man of Commerce by A.F. McKay. 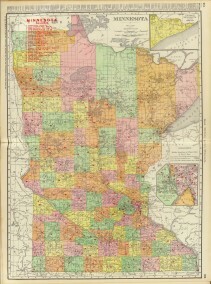 Used with permission from the American Geographical Society Library, University of Wisconsin-Milwaukee Libraries. 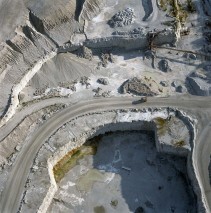 FIGURE 5—Thornton Quarry, Thornton, Cook County. Courtesy of Terry Evans. 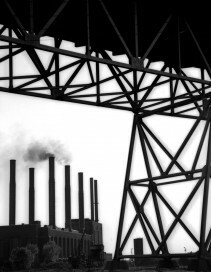 FIGURE 7—Chicago in Silhouette by Howard Lyon. Courtesy of the Chicago Sun-Times. 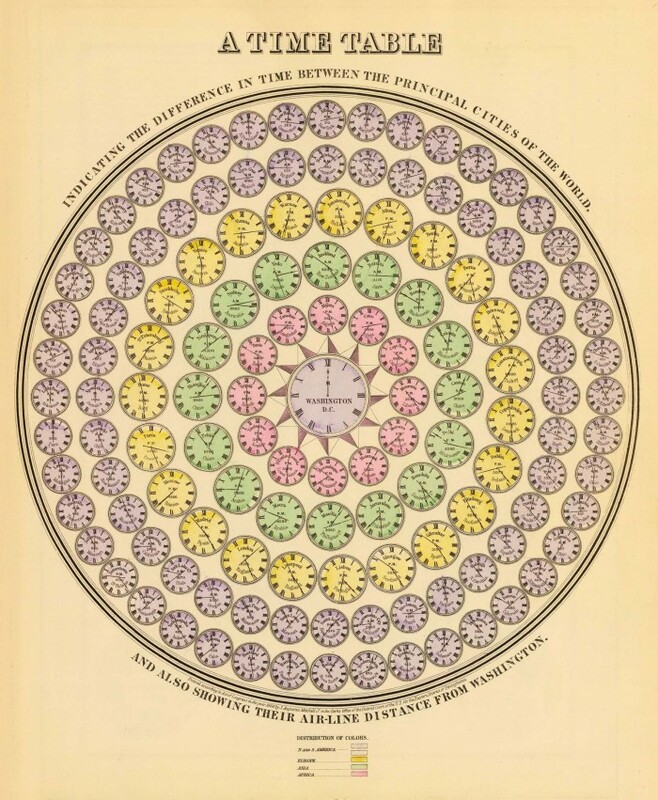 FIGURE 8—Bohemiae Rosa, by Christoph Vetter. Use courtesy of the University of Minnesota Libraries. 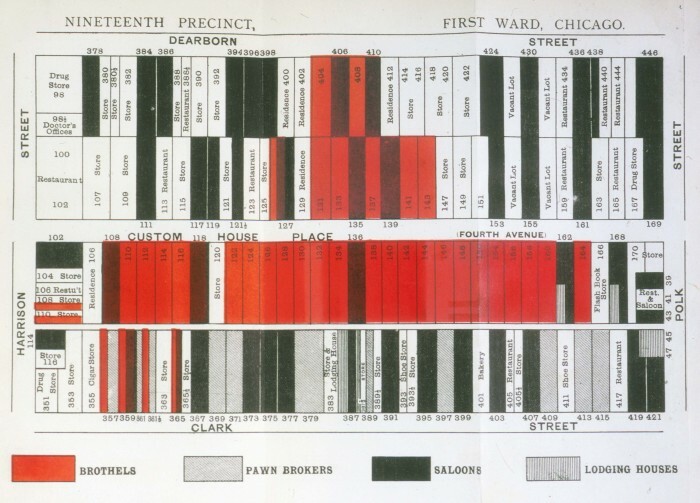 FIGURE 9—Nineteenth Precinct, First Ward Chicago, by William Stead. 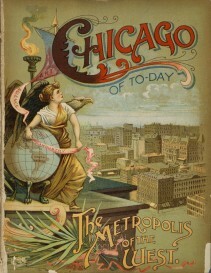 Photo courtesy of the Newberry Library, Chicago. Call# CaseF548.5 S8 1894. 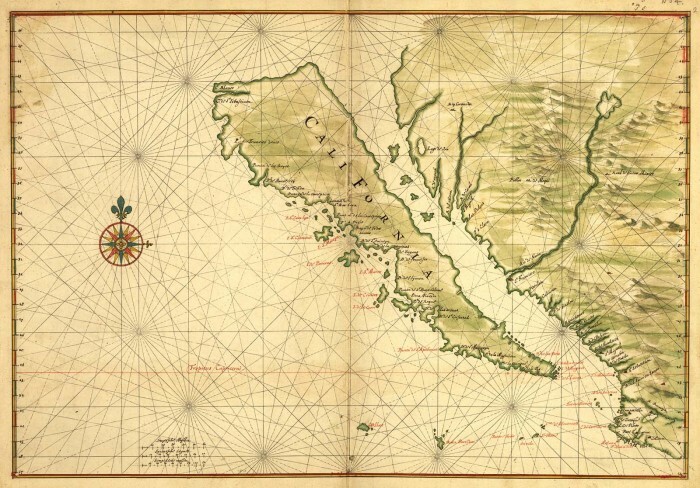 FIGURE 10—Map of California Shown as an Island, by Dutch cartographer Johannes Vinckeboons. Courtesy of the Library of Congress, Geography and Map Division. 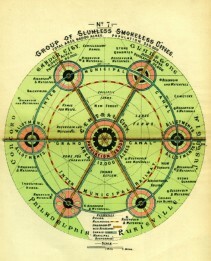 FIGURE 11—Ebenezer Howard’s Group of Slumless, Smokeless Cities. ©British Library Board. Reprinted with the permission of Cambridge University Press. 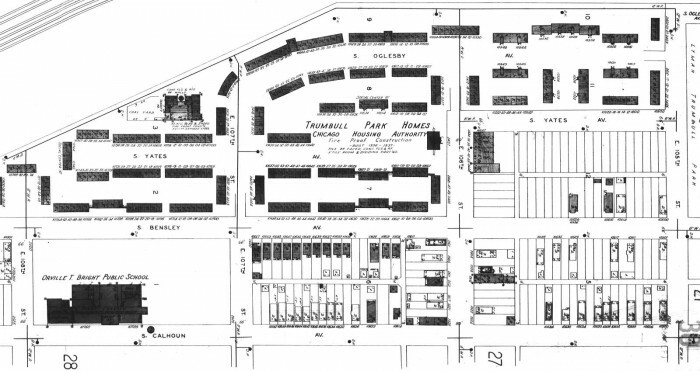 FIGURE 12—Sanborn Fire Insurance Map of the Trumbull Park Homes. Reprinted/ used with permission from The Sanborn Library, LLC. 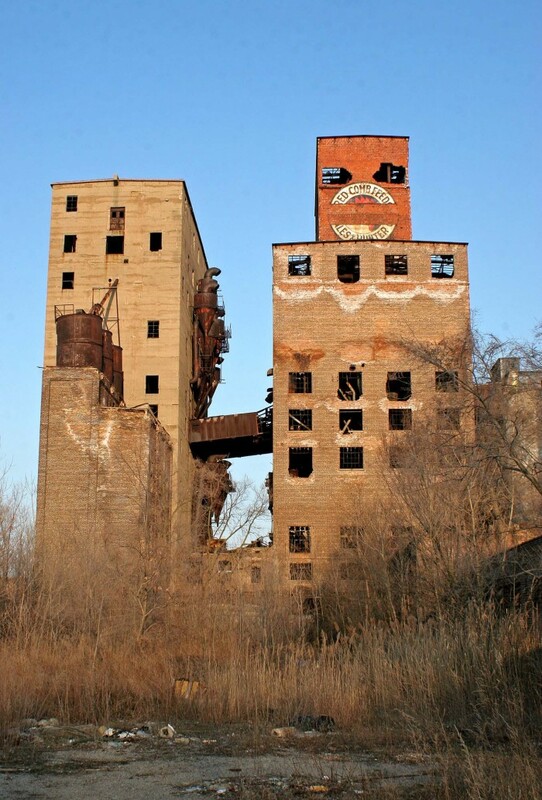 FIGURE 13—Hales & Hunter Feed Mill, Riverdale IL. 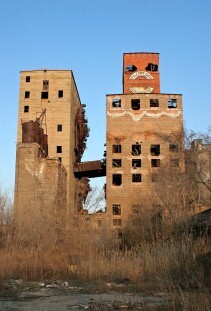 Photo by Christopher Allen; image used with permission from the photographer. 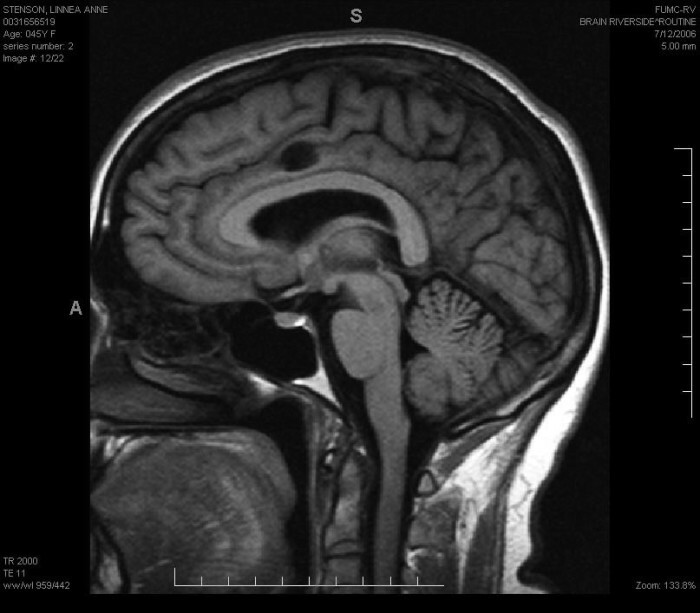 FIGURE 14—My Father Wanders. Photo from the author’s personal collection. 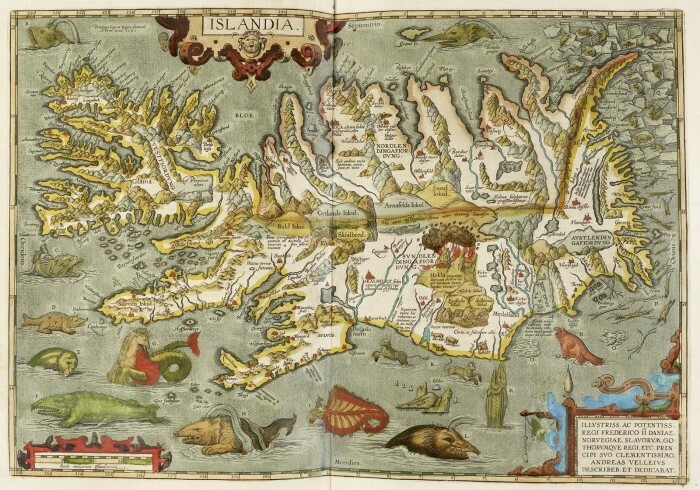 FIGURE 15—Islandia by Abraham Ortelius. 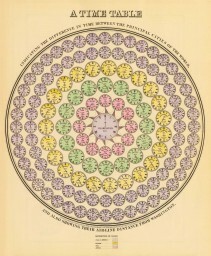 Image used with permission, ©British Library Board. 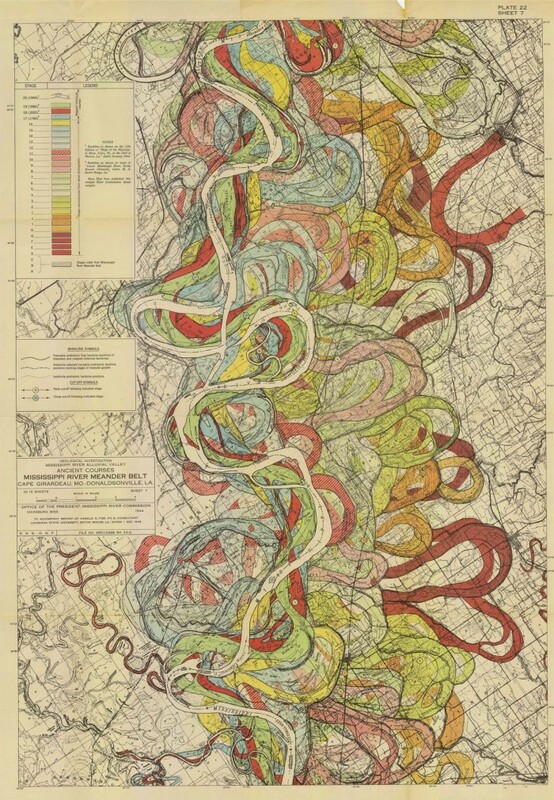 FIGURE 16—Mississippi River Meander Belt by Harold Fisk. 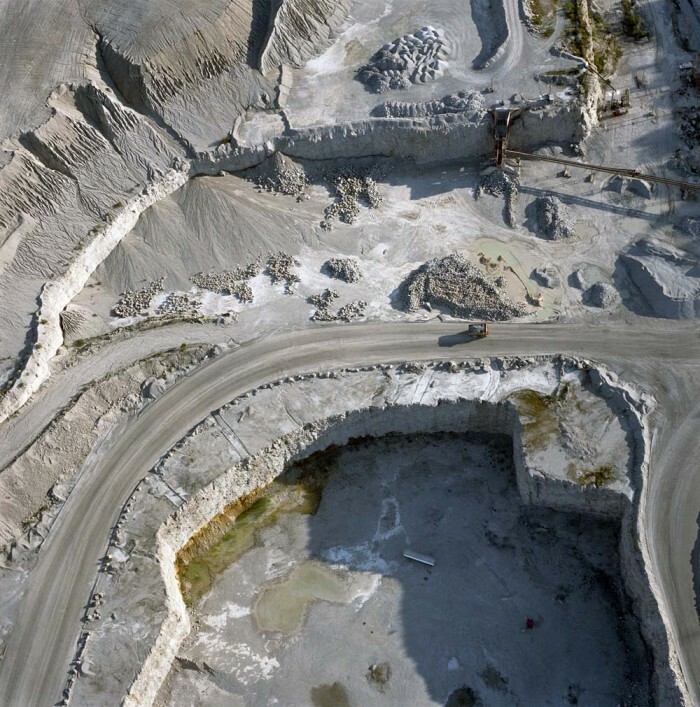 Courtesy of the Army Corp of Engineers Engineering Geology and Geophysics Branch. 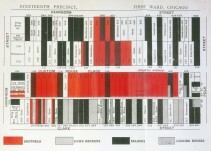 FIGURE 17—A time table indicating the difference in time between the principal cities of the World. 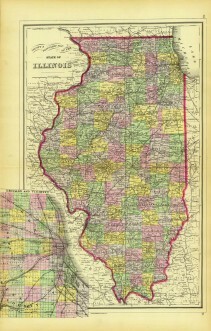 Image courtesy of the David Rumsey Map Collection, www.davidrumsey.com. 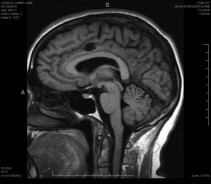 FIGURE 18—MRI photograph used with permission from Linnea Stenson. 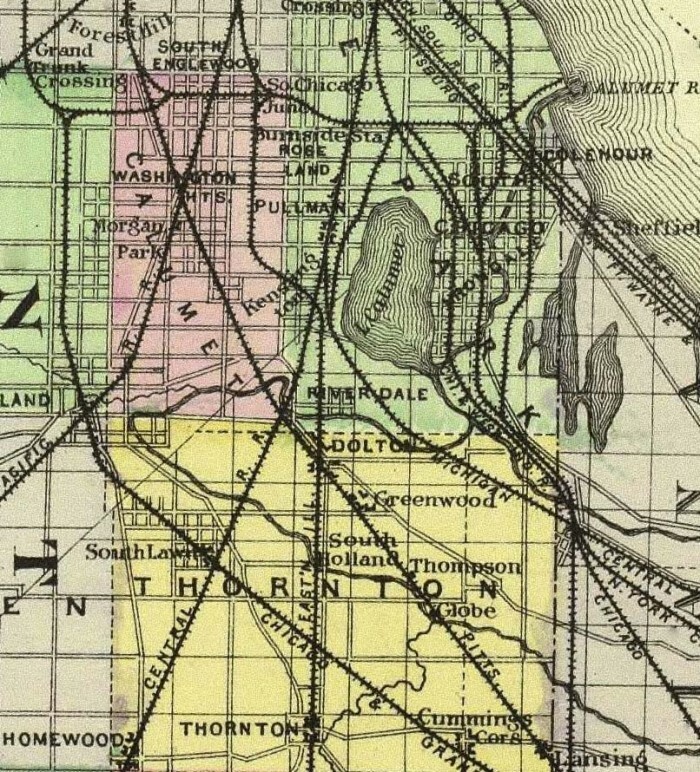 FIGURE 19—Chicago of to-day. 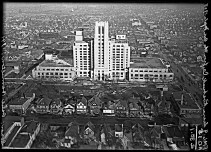 Used with permission from the Chicago History Museum/Archive Photos/Getty Images. 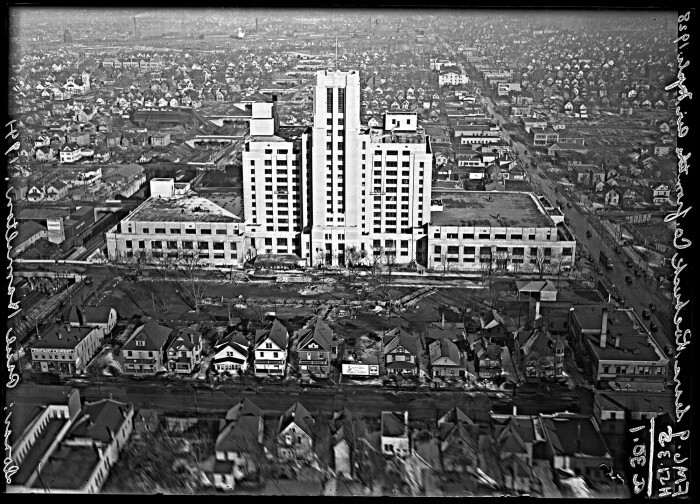 FIGURE 20—Aerial views of Sears Roebuck, Lake Street and Elliott Avenue, Minneapolis. 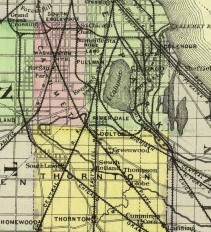 Used with permission from the Minnesota Historical Society. 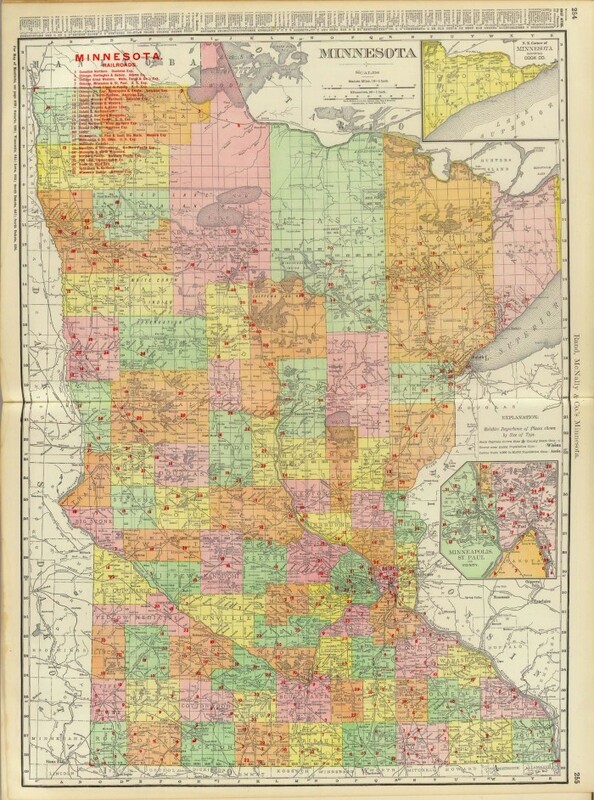 FIGURE 21—Rand, McNally & Co.’s Minnesota. 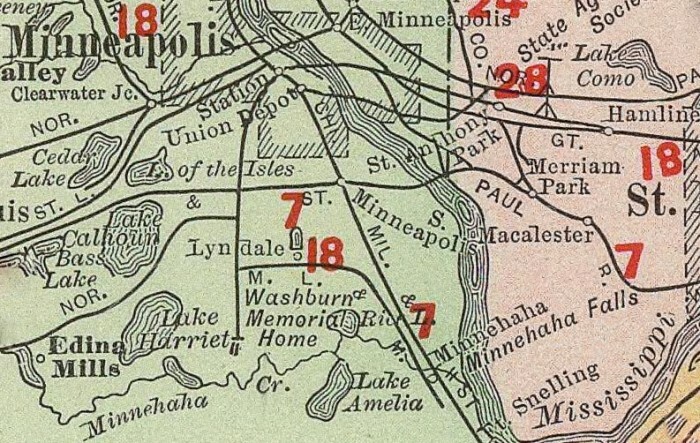 (with) Minneapolis, St. Paul and Vicinity. 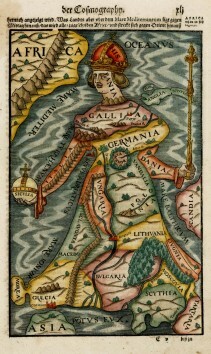 Courtesy of the David Rumsey Map Collection, www.davidrumsey.com. 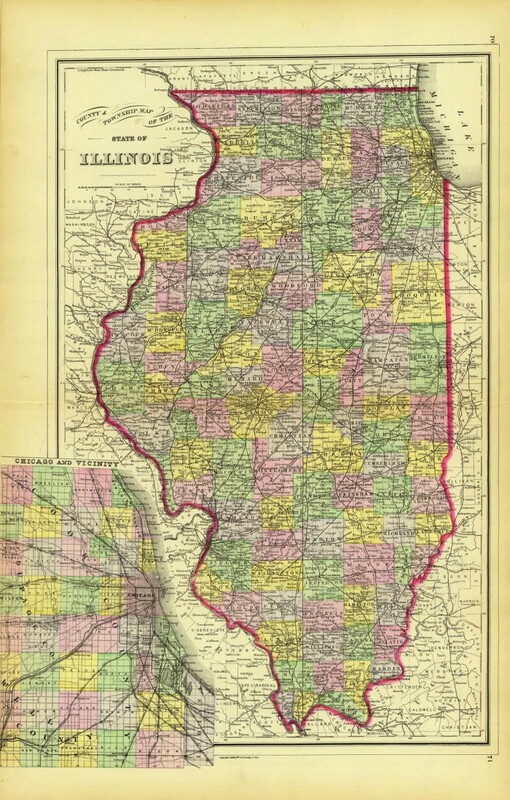 FIGURE 22—County & township map of the state of Illinois. 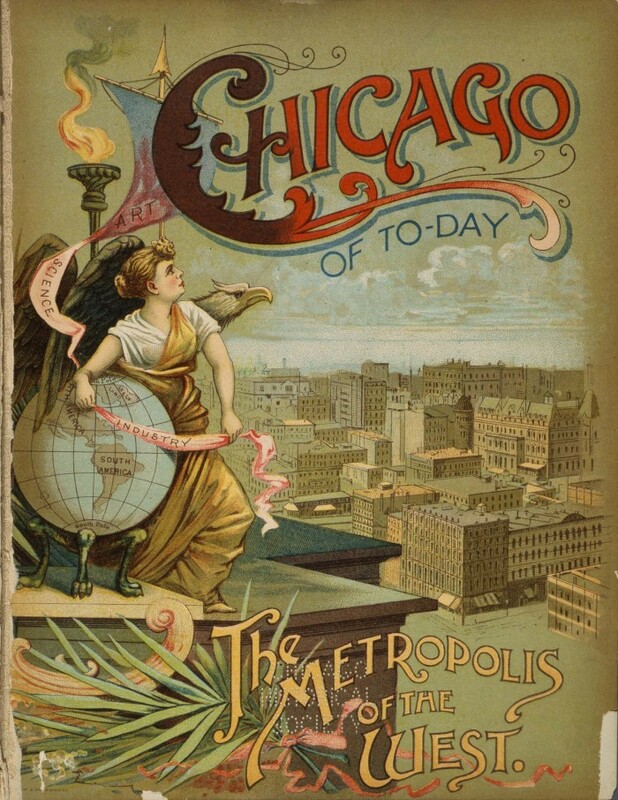 (with) Chicago and vicinity by Wm. M. Bradley & Bro. 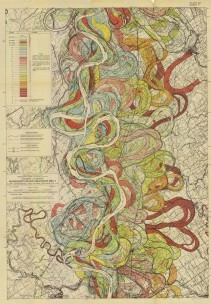 Courtesy of the David Rumsey Map Collection, www.davidrumsey.com. 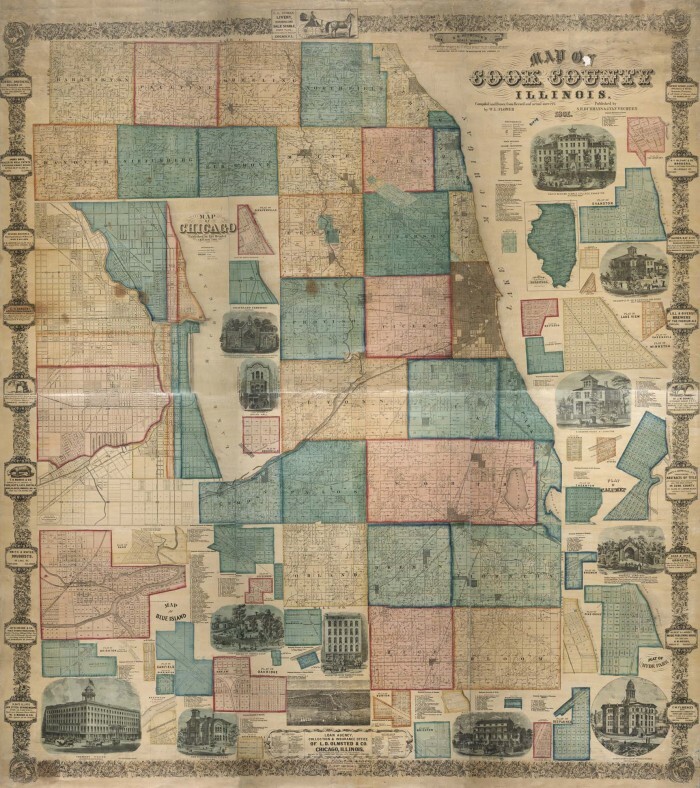 FIGURE 23—Map of Cook County, Illinois with inset of map of Chicago, 1861, by Walter L. Flower. 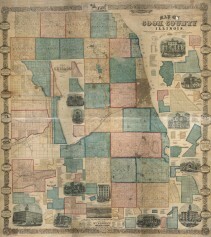 Used with permission of the Chicago History Museum.